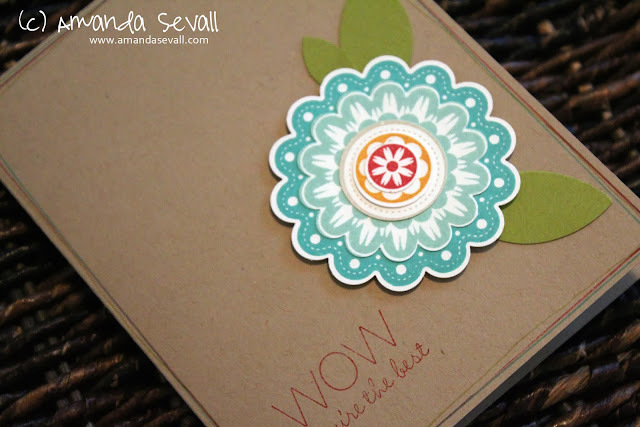 Amanda Sevall Designs: 365 Cards: Wow You're the Best! To be honest, I wasn't sure I had any stamps that started with the letter Q when I decided to make my way through the alphabet at the beginning of this month.... then when I put together the full list, I found that I did! 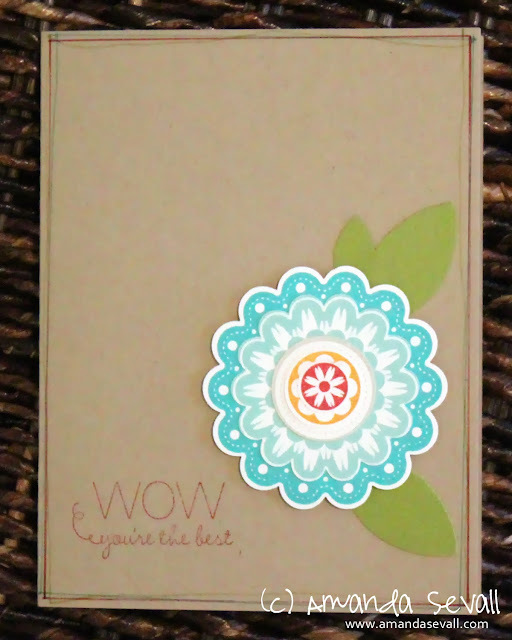 I love this stamp.... so much fun to layer in colors and punches. There are five punches that coordinate with this stamp! Somehow I missed that you were going alphabetically! Another beautiful card.